Dress her in an authentic version of the iconic '90s runner. 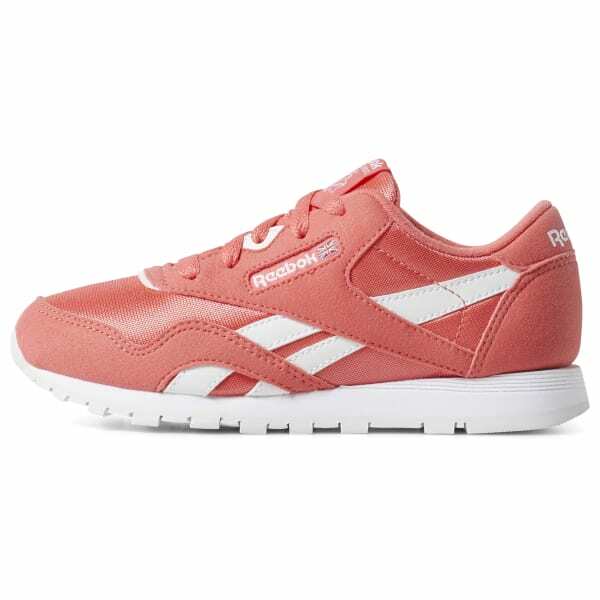 These little girls' shoes have the same clean style and popped side-stripe details as the original. The lightweight EVA midsole and durable rubber outsole keep little feet going from class to after-school fun.